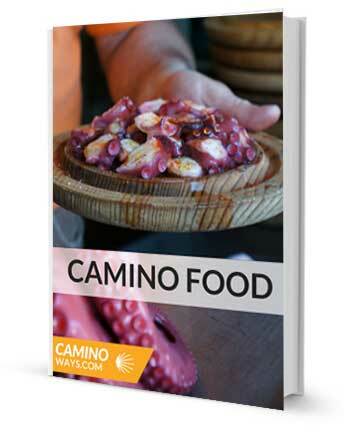 The Camino food ebook gives you a taste of Galicia and all the delicious flavours you will find on your Camino travels. Let’s talk a closer look at the top 10 dishes you will stumble upon, foodie highlights and how you should ask for food in the restaurants. You will find some familiar treats like Spanish tapas and the famous pulpo (octopus) in Galicia but there are also some lesser know gems to frequent with. 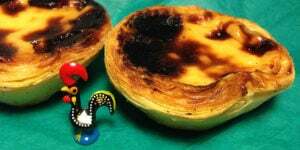 In the Camino food ebook we have also included easy recipes to wet your appetite before (or after!) your trip, including the famous tortilla, croquetas and Galician clams. We’ve also added some useful Spanish phrases that will help you when ordering your favourite dishes along the way. 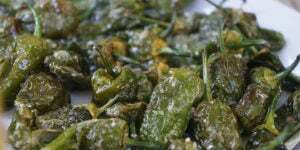 Delicious Camino recipes from Maria, our Galician native. Maybe you have walked the Camino before, maybe you are planning your big Camino adventure, maybe you are dreaming about Spanish dishes…this ebook is free for all foodie lovers to enjoy. 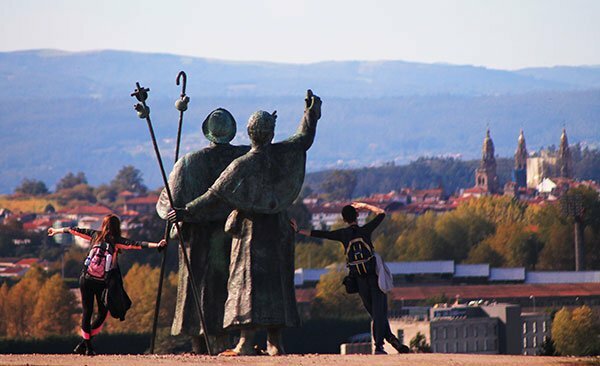 Walking any of the Camino de Santiago routes you will find yourself surrounded by fresh local produce and unique dishes that reflect the culture of each region. 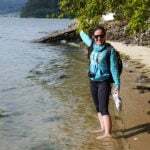 Walking the Camino Frances you are sure to sample some of the famous local pulpo (octopus), walking the Camino Portugues, especially the coastal way, you will find fresh fish on every menu. No pilgrimage in Northern Spain would be complete without some mouth-watering tapas and you will find plenty of these on the Camino del Norte. We hope that this Camino food guide will give you a taste of the various foods to sample on your next Camino trip. 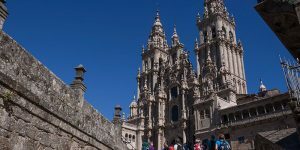 For more travel tips and information about the Camino de Santiago routes please contact one of our Travel Specialists.